Essential Money provides independent financial advice, primarily to dentists in the UK. We’ve specialised in advising dentists since 2000 and we’re now one of the UK’s leading IFA’s in this sector. So why do dentists choose Essential Money? We’re an independent and privately owned company based in Birmingham. 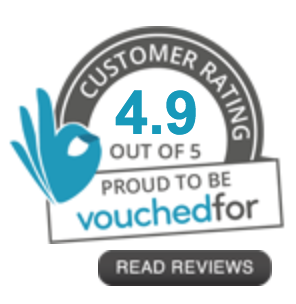 This means we offer advice on financial products across the whole market and are not tied to any product provider. Our advice is impartial and tailored to what our clients want. Essential Money was set up and is owned by Thomas Dickson. 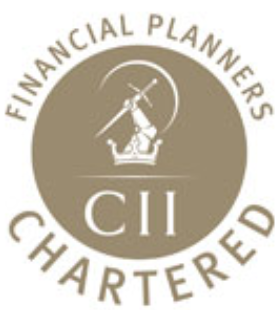 Thomas is a Chartered and Certified Financial PlannerCM and is committed to providing the best quality advice and service. He leads our team of qualified, experienced advisers. Our ethos is to help clients live the life they want to live without fear of running out of money. Many people want to retire early; some clients want to take more holidays; others want to buy a second home. What do you really want to achieve? Our detailed Financial Planning Service including lifetime cash-flow forecasts, provides our clients with the building blocks to make serious life changing decisions. Yes we really do! We find out all we can about our clients’ attitude towards money, so that we can provide a highly personalised service. We make recommendations on whether or not they should invest in the first place; what the investment returns need to be; and how much risk they should take. Because we specialise in advising dentists we have a detailed knowledge and understanding of the financial issues that tend to affect them. We can give expert advice on the NHS pension scheme; buying and selling a practice; appropriate insurance cover; personal pensions…. and much more. We understand that financial issues have an impact on other areas of our clients’ lives, so we work alongside solicitors, accountants, and other consultants … whatever is necessary to get their finances in shape. We’re members of the Association of Specialist Providers to Dentists and have developed relationships with many other professionals. 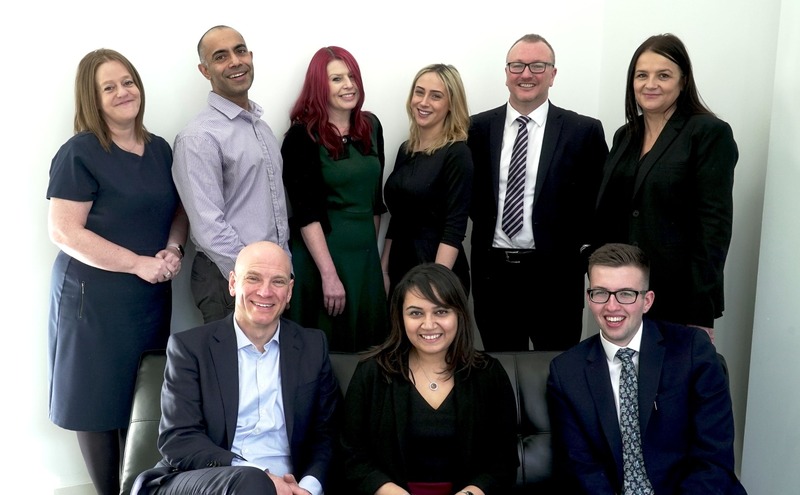 We’re delighted to be the preferred Financial Planner for various accountants and solicitors and are the “in house” Financial Planner for a leading firm of dental accountants.